No, Adam is not a new lover taken by Z, nor the name of a beloved pet. It's the family computer released by Coleco in 1983 that played Colevovision games as well as...get this...games on cassette tape! Z reminisces about her childhood through ROMs, but is stopped short in her tracks by the man. Z will need to prove that she owns the carts to the games she downloaded or else face dire consequences. It's going to take a lot more than 1.21 gigawatts of electricity to help Z out on this one. PBC would also like to note that our good friends over at X-Strike Studios are now selling their most recent cinematic adventure on DVD, Resident Horror. It's the sequel to the 2005 film Silent Horror (starring PBC's Brett and Darrin.) Besides appearances by Brett, Darrin, and Chad in the movie, there is also a PBC short in the special features of the DVD. 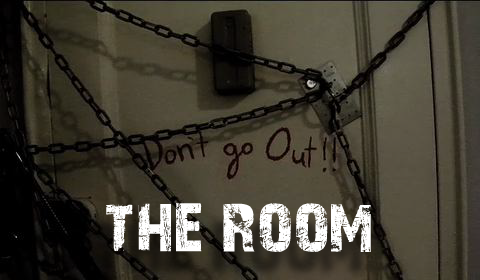 'The Room' is a horror/comedy short that will only appear on this DVD, not on the web! If you're a fan of the Silent Hill and Resident Evil series, be sure to pick it up. Support your local nerdy video game film makers, and visit the store at X-Strike Studios today! And this is a Vlog! The internet clamored for it, and PBC delivered. And if that sounds much more dramatic than it needs to be, then mission accomplished. 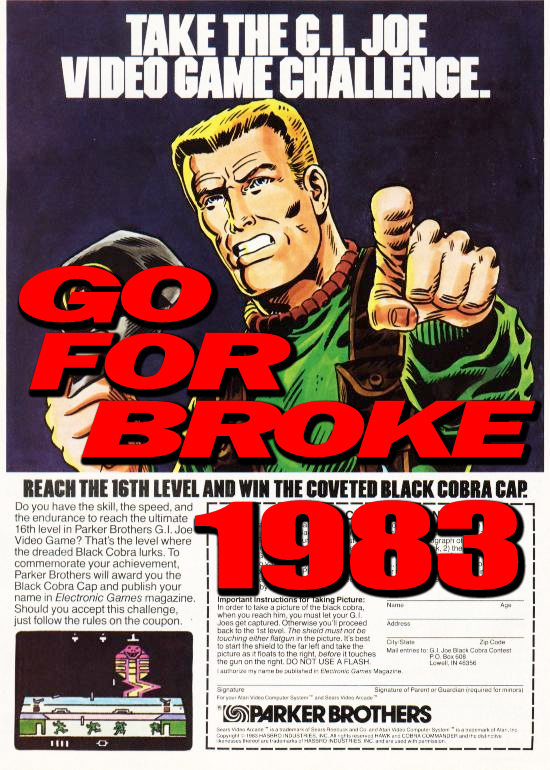 This time around, we talk about Go For Broke Day, and show some pretty klller video from Brett and Darrin's challenge, re-cap Chad and Z's trip to I-Con, mention our upcoming appearance at Too Many Games, and discuss an imminent site re-design. Then we tease you, as we so love to do. You can look forward to a new episode of Little Miss Gamer next friday. Aaaaaaaand, break! PBC fans remember last year's Go For Broke Day - we pitted ourselves against some insane challenges. Some were victorious, others lay broken...all took impossible risks. That's what Go For Broke Day is all about, being Don Quixote and fighting the impossible fight. This Sunday marks another G4B Day celebration, and we're going to be Twittering our progress against our insane challenges live over the net. Brett and Darrin are going to be tweeting at PBC Productions, while Z and Chad's exploits are going to be on Little Miss Gamer. Z: Play Katamari all the way through and finally beat The Moon! BTW: we want you to pepper the Internet with your own personal challenges. If you take a huge risk in the forest, and no one hears about it, did you really risk all? Putting your reputation on the line is part of an excellent G4B challenge. If you're in the Long Islands, you should stop by. I-Con has a lot to offer. Last year Chad and Z took a break by watching a few episodes of Kimba: The White Lion. The average age in that room was well over 40. The rest of the con-goers (aka the majority) were cosplaying, rummaging through a huge dealer's room, playing video games, watching anime, and basking in the tremendous fan culture that I-Con collects. We hope to see you there!